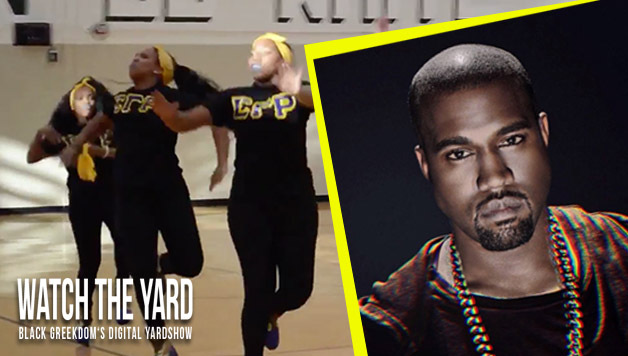 Watch as the ladies of Sigma Gamma Rho at Michigan State University stroll to “Blood On The Leaves” by Kanye West at their 2K14 NPHC Stroll Off. Do you like their stroll? Let us know your thoughts in the comment section below!